Dorseyville Middle School PTO: Spring Fundraiser. It's that time of year again. Please consider donating to the DMS PTO by writing a check or sending in cash. You can even donate through Paypal right on this site. 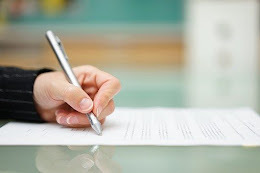 Teacher grants, student socials, educational programs... and more. Do you like what the PTO is doing? Please be a part of keeping it going! 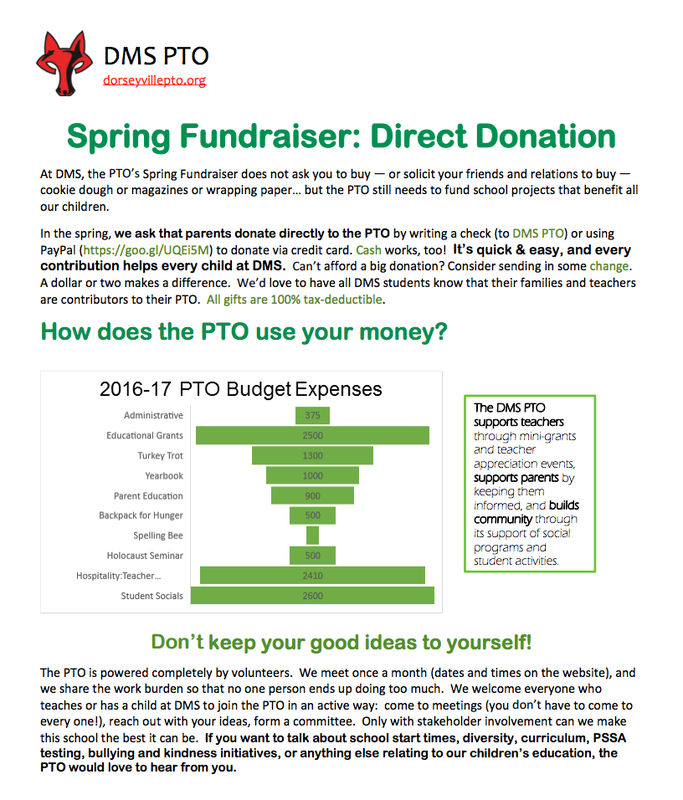 Donate any amount to the DMS PTO to show that you value what the organization does at the school.